Who Buys Franchises? And how to adjust your franchise marketing. The franchise industry is thriving in North America. In the United States alone there are over 759,000 franchise outlets accounting for $757 billion a year in revenue. Canada is also expanding rapidly, with approximately 4,300 new franchise outlets opening each year. In this growing and evolving market, brands will need to align their franchise recruitment and marketing strategies with their target audience. Each group will have its own motivations and objectives when purchasing a franchise. By identifying what drives these groups, you can adjust your marketing and messaging to reach them more effectively. This article identifies five of the best groups that are looking to purchase franchises and explains how you can attract them to your brand. According to the Franchise Motivation Survey Report, 45 percent of new franchisees had considered starting their own independent business. Today’s franchisees are entrepreneurs who want to balance the freedom of working for themselves with the support, training, and name recognition that comes from franchising with an established business. The franchise model represents a less risky option by providing a proven structure, business model, and product, and is a great mix for those who want to own a business but don’t want to do it alone. Over the past decade, women have played a larger role in franchise ownership. 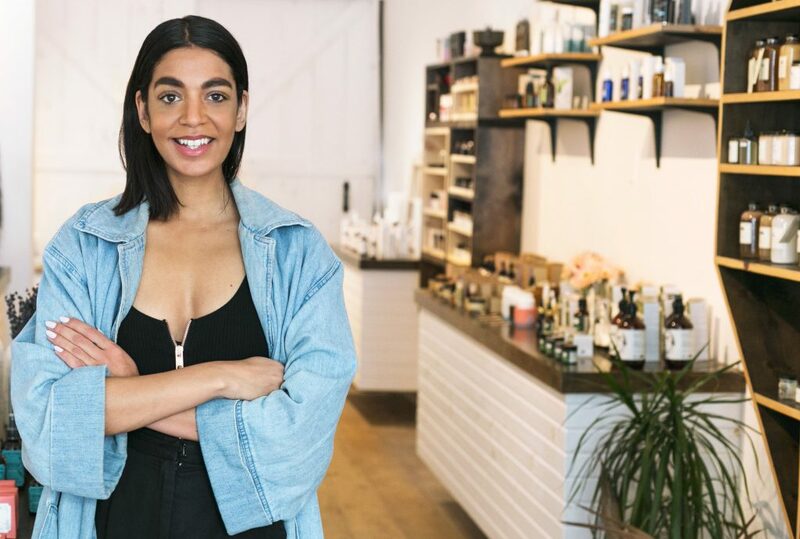 According to the International Franchise Association, women-owned franchises made up 30.6 percent of the market in 2017, compared to just 20.5 percent in 2012. Clearly, there is still room for this number to grow, and many brands are now making an intentional effort to bring women into ownership roles. Women are attracted to the flexibility and balance that franchise ownership provides, and in some cases, women can relate more closely to customers – leading to better performance. For example, we’re working with Foxy Box Wax Bar to target female franchisees in an industry where the majority of customers are women. Your current and past employees represent a big pool of potential talent who are already familiar with your brand, business model, and customers. These are people who know what works, what doesn’t, and where you can improve. With a well-designed development program, you can identify potential franchisees who are already working for you, expose them to various aspects of the business, and guide them down the path to ownership while keeping them within your brand. As existing franchise owners begin to sell their businesses and retire, a new generation is taking up the reins. Today, 38 percent of franchise owners are between the ages of 35-44, and 31 percent are between the ages of 45-54. They come from various backgrounds but may not have direct industry experience or experience with running their own business. When targeting this demographic, consider how they will search for and consume information about your company. According to the Franchise Motivation Survey Report, talking to existing franchisees and company sources on the web were considered the most credible sources of information when evaluating franchise opportunities. It can be easy to overlook millennials when it comes to your franchise recruitment efforts. But the truth is that they now make up a growing and valuable opportunity. According to the Canadian Franchise Association, roughly 30 percent of people showing interest in buying a franchise are millennials. Millennials tend to look for work where they can make real contributions, and 72 percent want to be their own boss. Of course, millennials have different barriers when it comes to opening a franchise. They may struggle to get enough financing, and they may not have the same level of experience as older owners. However, leading brands, such as A&W, are creating franchise opportunities specifically for millennials. These are designed with lower investment requirements and an increased emphasis on training, support, and development. 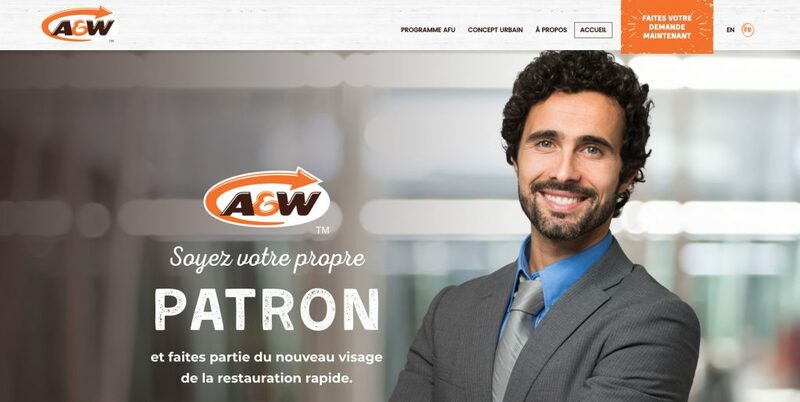 We worked with A&W to develop a digital marketing campaign that included a targeted web page, messaging, and social media advertising to help grow their network of millennial franchisees. Franchising is an attractive opportunity for people looking to run their own business. As you develop your franchise recruitment and marketing strategies, it’s important to consider which groups may be interested in your brand. Your messaging, channels, and campaigns will look different depending on who you’re trying to target. By having a clear understanding of who your audience is, you’ll be able to reach the right people and attract new franchisees into your business. Need help developing a franchise recruitment campaign for your business? Get in touch.